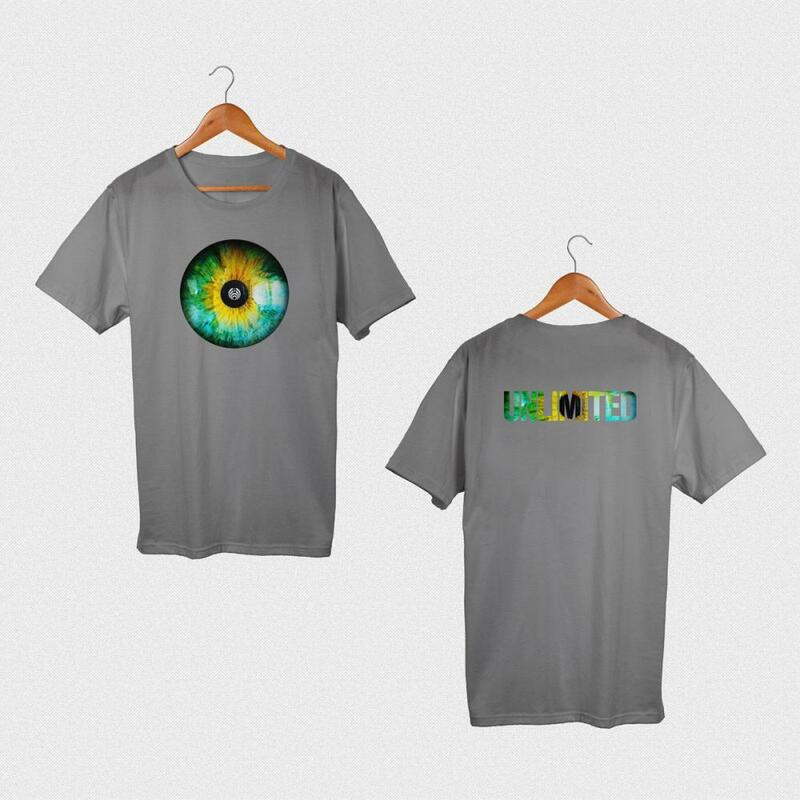 Bassnectar "Unlimited Eye" t-shirts are printed on unisex-fit, premium tees and feature a front and back print. Order a size bigger than needed, but otherwise I love the shirt! High quality cotton makes for a soft shirt. Design is impeccable and shipping/fulfillment was really quick. Also a total steal for $10.